Cost includes the courts, balls, and refreshments. Sunday Tennis is a popular event. Advance registration is required in order to keep an accurate count of players. 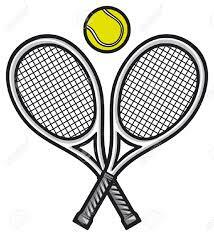 Click on the Tennis and Racing Tab at the top of the page for tennis details.